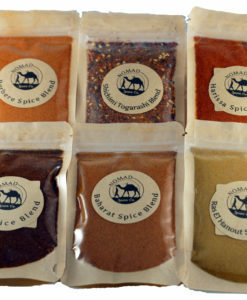 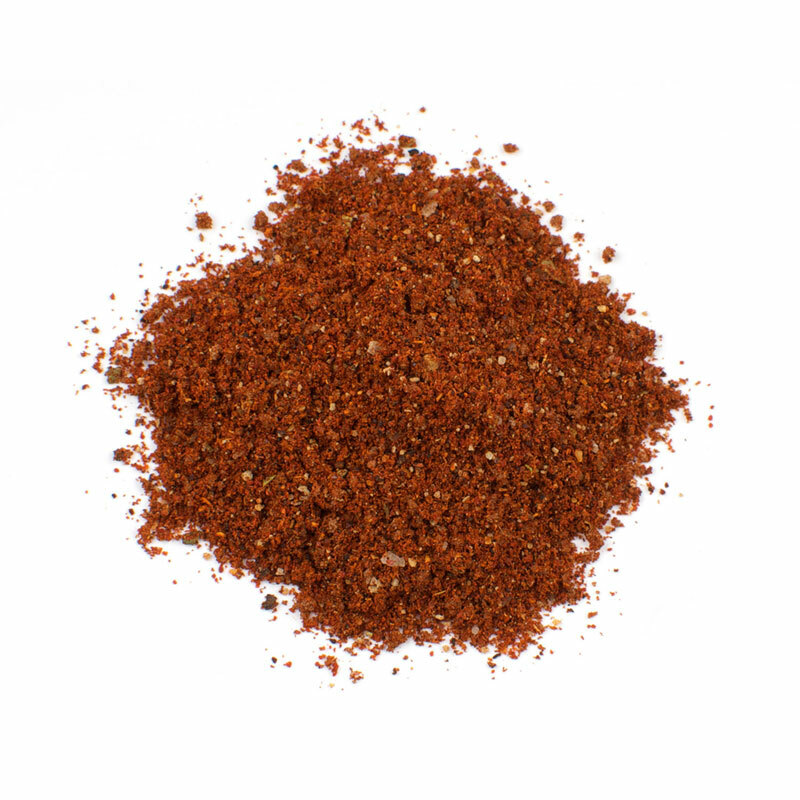 Mexican Mole Spice Blend | Nomad Spice Co.
Mole is a dish served throughout Mexico, based on a complex, carefully developed sauce. 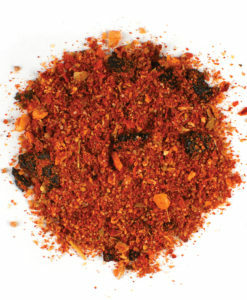 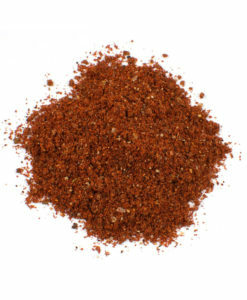 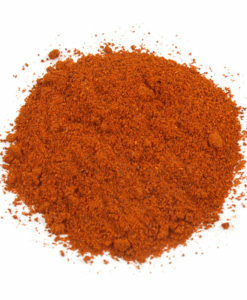 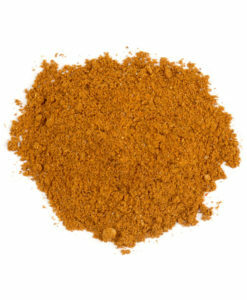 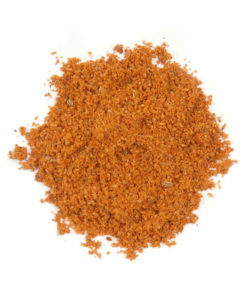 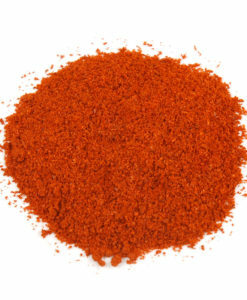 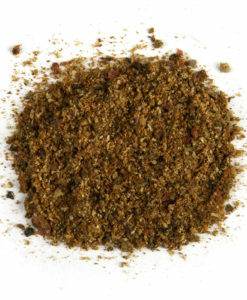 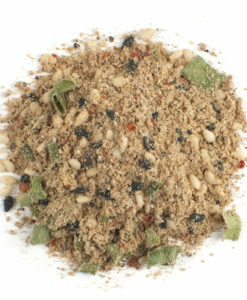 Our Dry Mexican Mole Spice Blend combines ancho and chipotle chiles with chocolate and other spices. 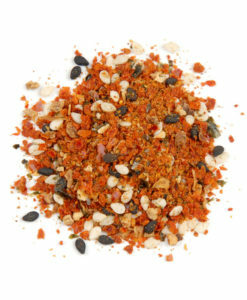 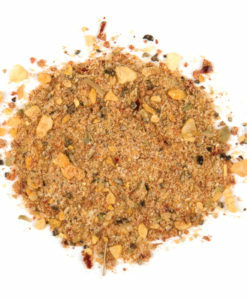 Our blend is a convenient, time-saving dry spice blend for this labor-intensive sauce. 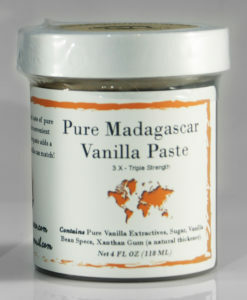 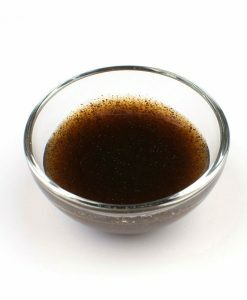 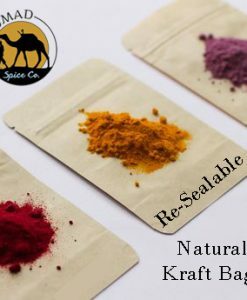 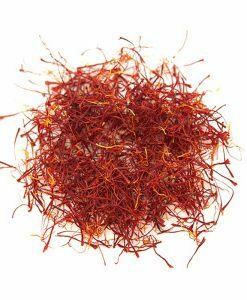 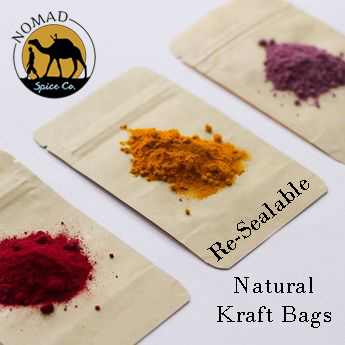 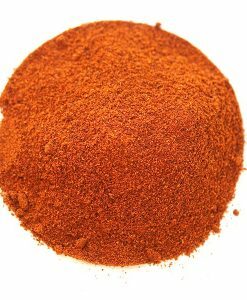 Ground chiles, paprika, brown sugar, spices, salt, cocoa powder, molasses powder (refiners syrup, cane molasses), granulated garlic, and silicone dioxide.